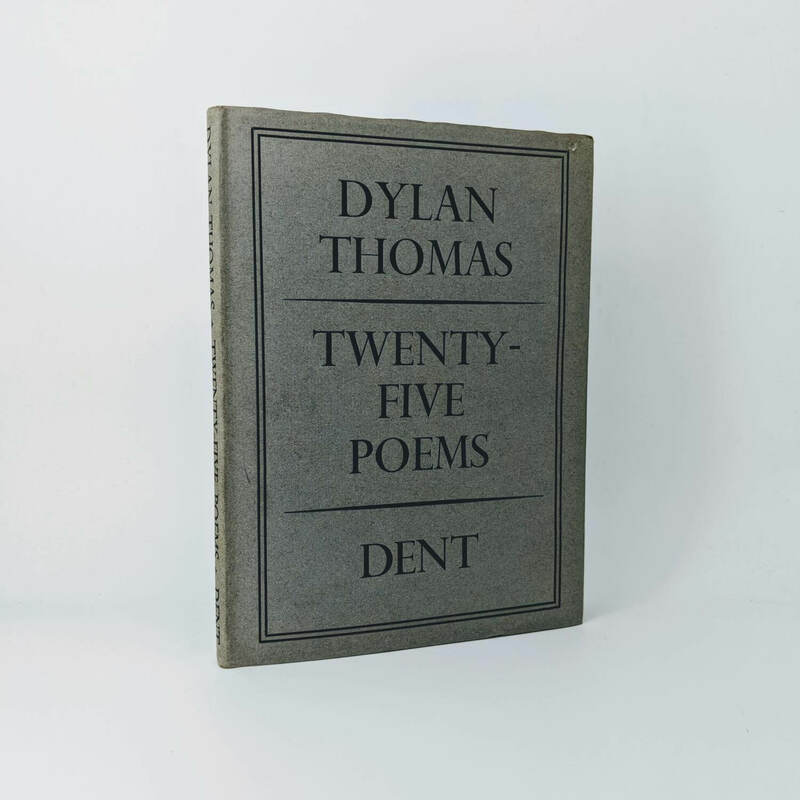 Twenty-Five Poems By Dylan Thomas First edition, first impression (J. M. Dent & Sons Ltd, 1936). 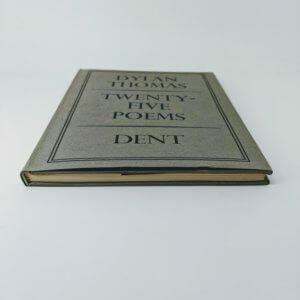 One of a print run of only 750 copies. Light foxing to preliminaries and final couple of pages with some offsetting to rear endpaper; foxing to fore-edge; little bumping to spine foot and bottom corner of lower board. Only very light traces of wear to original and unclipped dust jacket. An excellent example.